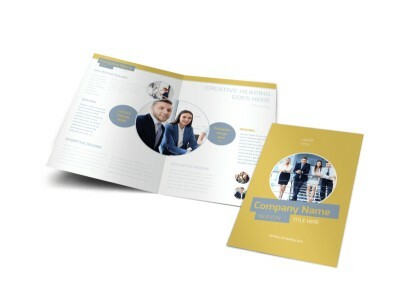 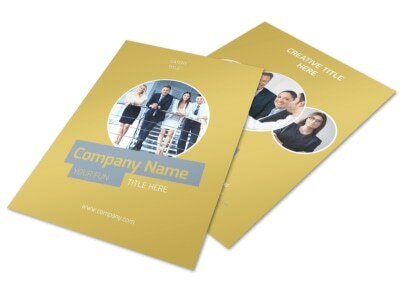 Customize our Top PR Firm Brochure Template and more! 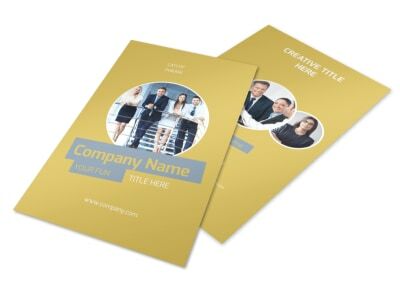 You know how to spin it, so let them know with top PR firm brochures you customize using our online templates and intuitive editor. 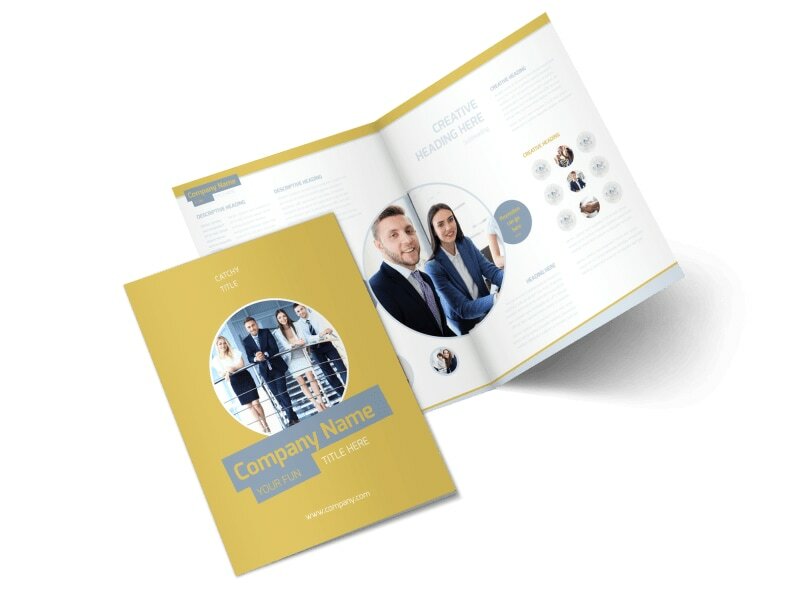 Choose a template, and add your marketing magic with photos, graphics, and artwork, and then use custom text to give a rundown of your background, training, and education. 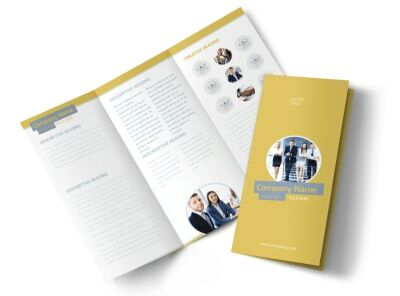 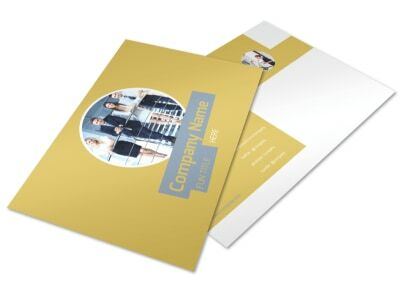 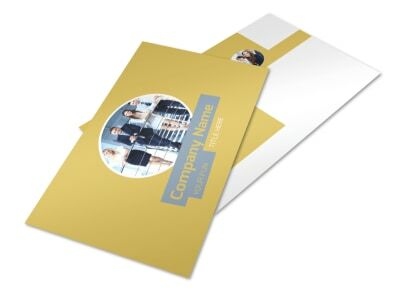 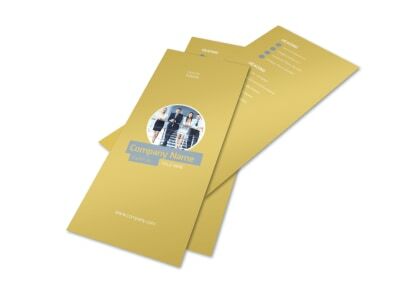 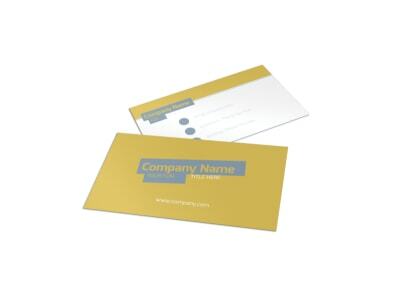 Once your design is a lock, print your brochures and bifold or trifold format from your own printer, or send your design to our printer for professional results.